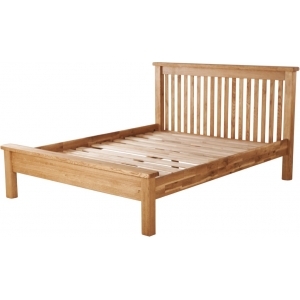 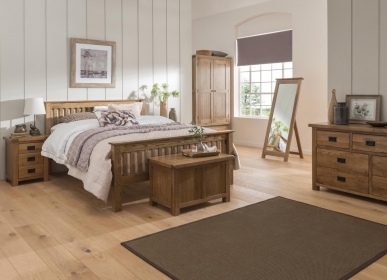 All Country beds are craftsman-made to the highest standards using classic techniques. 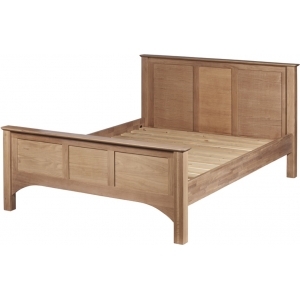 The country Country 5 foot High Foot End Bed is no exception. 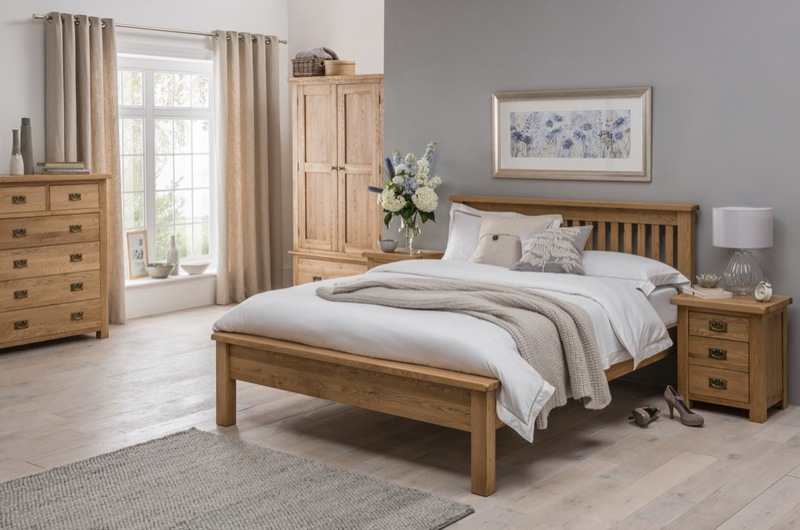 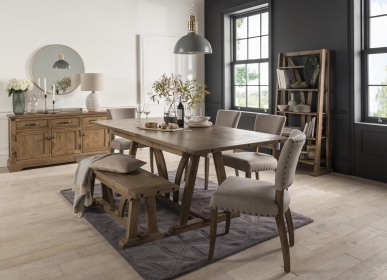 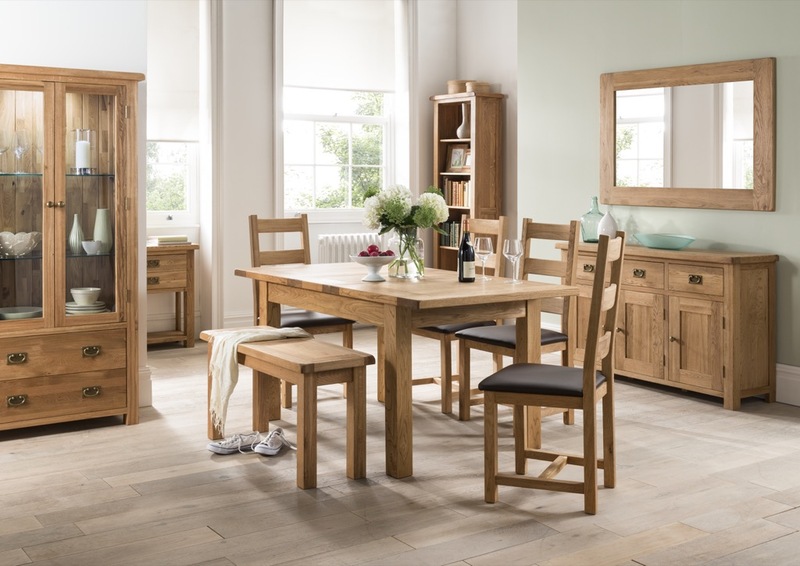 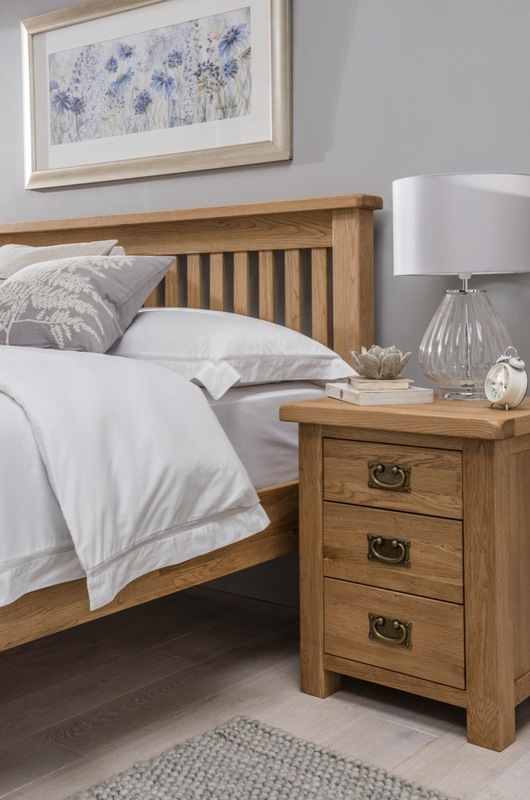 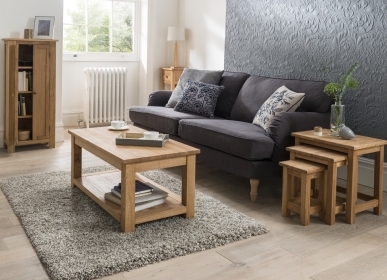 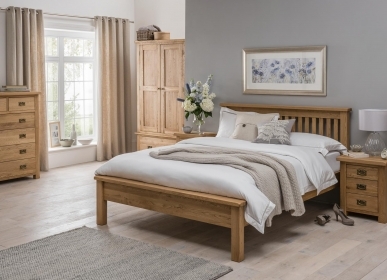 It is made from the strongest American White Oak which has been given a silky smooth and blemish free finish that appeals both to the eye and the hand. 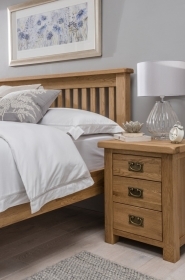 Its graceful lines will add charm and sophistication to your bedroom.